The main focus of the Executive Business Network is to passionately drive those opportunities that will ultimately enable you to drive your dreams. We believe that through the active pursuit of a vision we can turn your dreams into business reality. However access to the opportunities we offer, are presented exclusively to our Club members, making the Executive Business Club your gateway to the Network. This means that by joining the Executive Business Network, you will enjoy full access to the endless benefits offered by the Executive Business Club. Spectators, Supporters, Pit Crew, Ambassadors, Navigators, Drivers, Managers and Directors. Each level offers a set of different opportunities that each holds its own benefits and rewards. These benefits may vary from discounts, cash backs, free e-books and articles to corporate investment, project partnerships as well as supplier and network level agreements. You can join the Business Network Club now by registering as a Spectator. It is absolutely free and you will receive all club communication which includes news letters, social media posts and invites to functions, events and promotions. Simply click on the link below to complete the registration form and our dedicated team of Supporters will contact you shortly. Executive Motor World is an approved dealer with Wesbank, Absa, MFC and IEMAS. Executive Motors is absolutely wonderful! 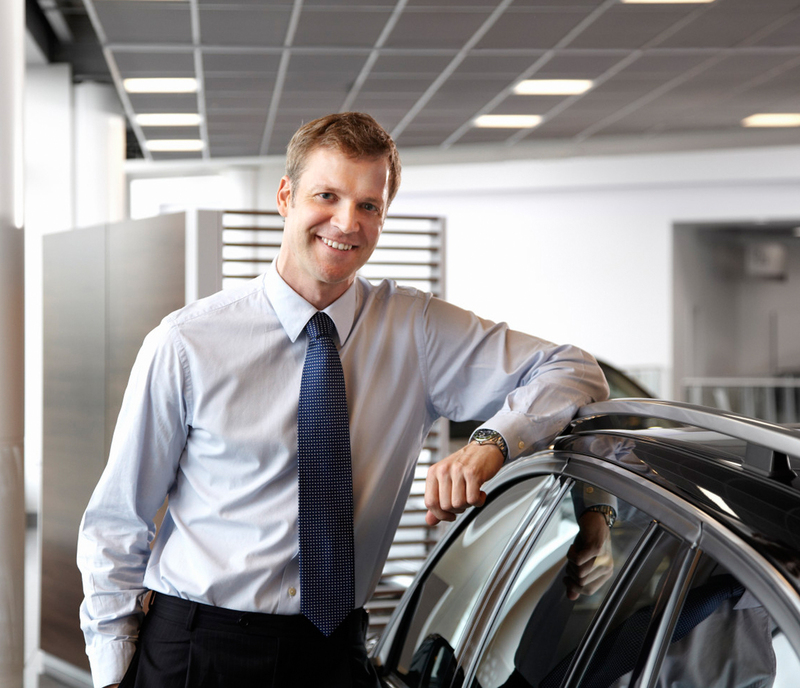 The staff at Executive Motors were very professional and courteous every step of the way. Renting with them was nothing short of amazing, and I definitely plan on using your services again. Everything from the service of the Executive Motors team to the performance of the car was absolutely spectacular. Thanks to Nicky and the team for their outstanding care!